S2:E42 Calling All Boss Babes! Come join Sorilyn Rosario, creator of Boss Babes Network! 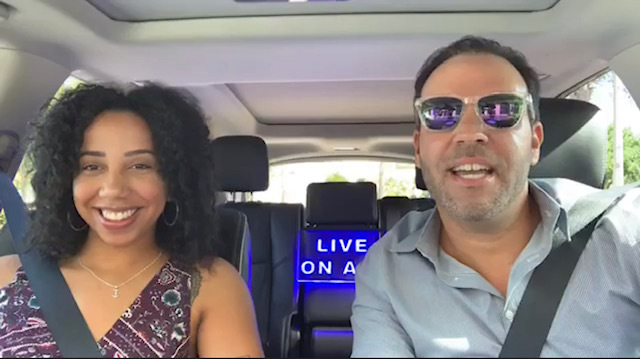 She joins Captain Brien on the #naplescaptainslog to discuss how she got started, the Boss Babes Network, what it entails and upcoming events!